Home » Events » Dawes @ The Music Hall! Dawes @ The Music Hall! 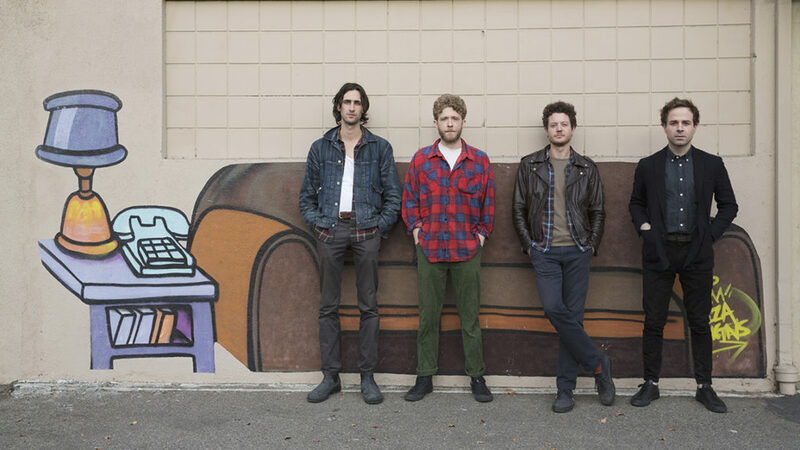 Enjoy an evening with Dawes at The Music Hall! Come see Dawes at The Music Hall on Monday, February 4th at 8:00 pm!